I sometimes think that I will never finish another project…I just have too many that I want to work on and I move from project to project without finishing….look at my pile of in progress quilty things. Here is the good news. I am almost done with the Pyramids quilt…I think I have one or 2 days work left on it. Then I can perhaps get the pile organized before I start another (or not). I have a new backing fabric that I picked up at AQS on the last day I was there. Great big batik (108″ x 108″) from SewBatik www.SewBatik.com I have no idea what I will use it for , I am toying with the idea of a whole-cloth quilt but I don’t know if this will be used for that or not. I don’t know if Batik is a good fit for an antique quilt top so I think I will use it for something that I make new. 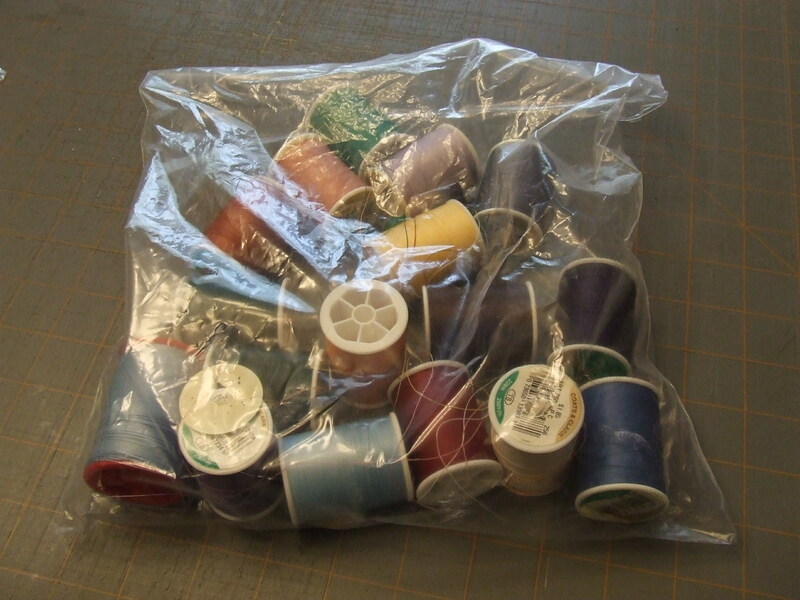 I also bought some thread (YIL) at AQS and posted about it here….Ginny read the post and graciously offered to send me some hand quilting thread that she was not using…. Thanks Ginny!!! great colors that I know I will be able to put to good use…. I have to sew this on to the quilt soon or I will lose it in the hoard of tops and parts! They also sent information for next year…and I am giving some thought to what I might want to do for that. 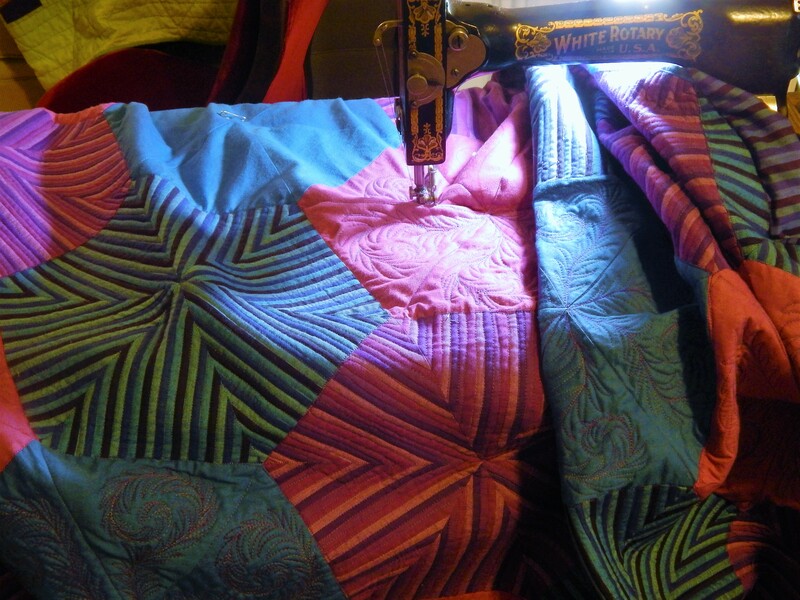 There really is not a category for what I do most; Time Span Quilts….quilts made from old blocks or tops and finished years later by another quilter. So I will have to think about making a quilt all new…Perhaps I will make one based on an antique…or perhaps that is the place for a whole cloth? First I have to get back to work and finish the pyramids. 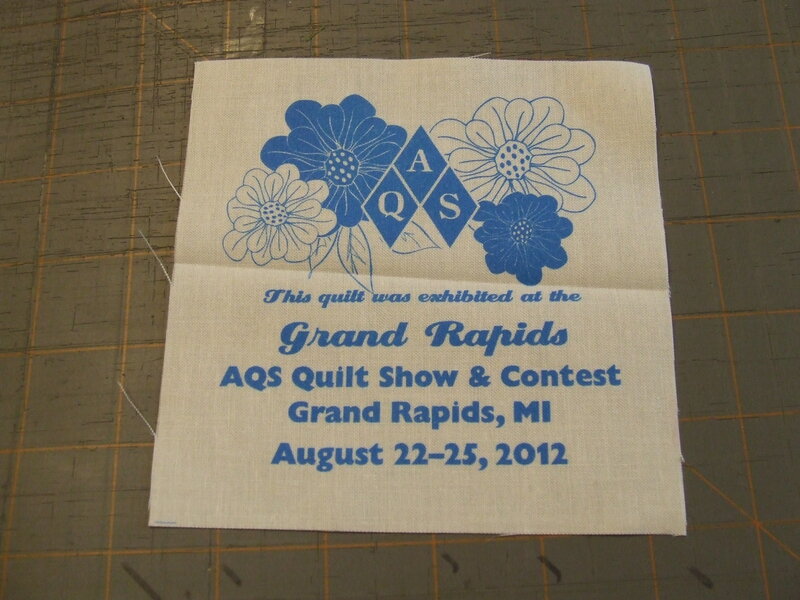 This entry was posted in Quilts and tagged AQS, hand quilting, Quilting, Quilts. 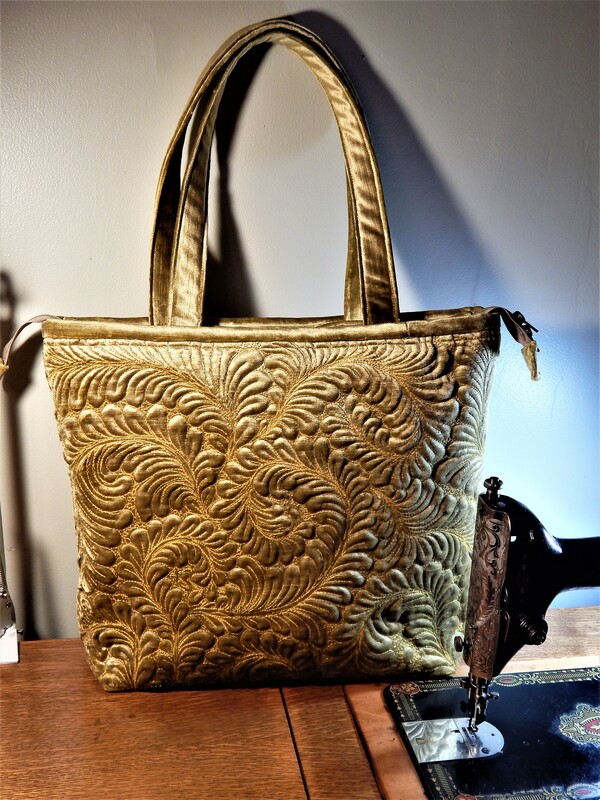 That is a gorgeous batik! 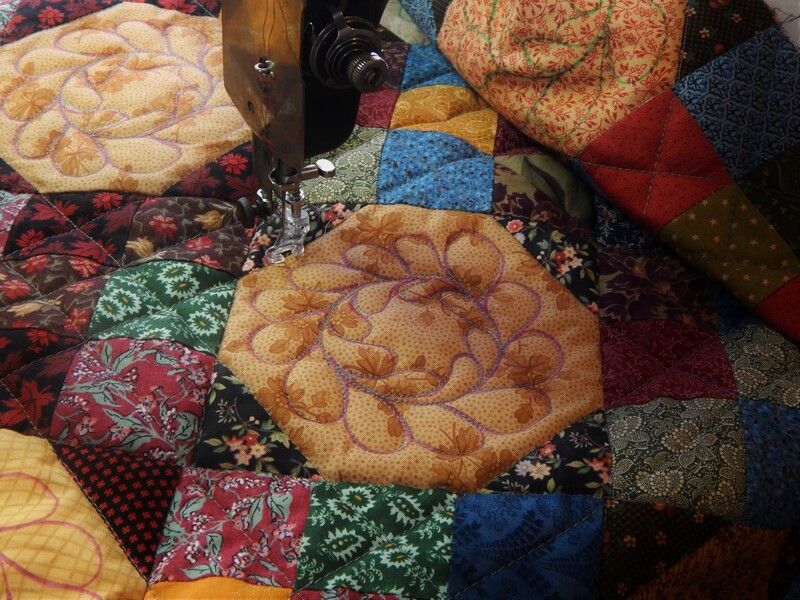 Perhaps a new category of quilts is needed – and “Time Span Quilts” would be a very interesting category! 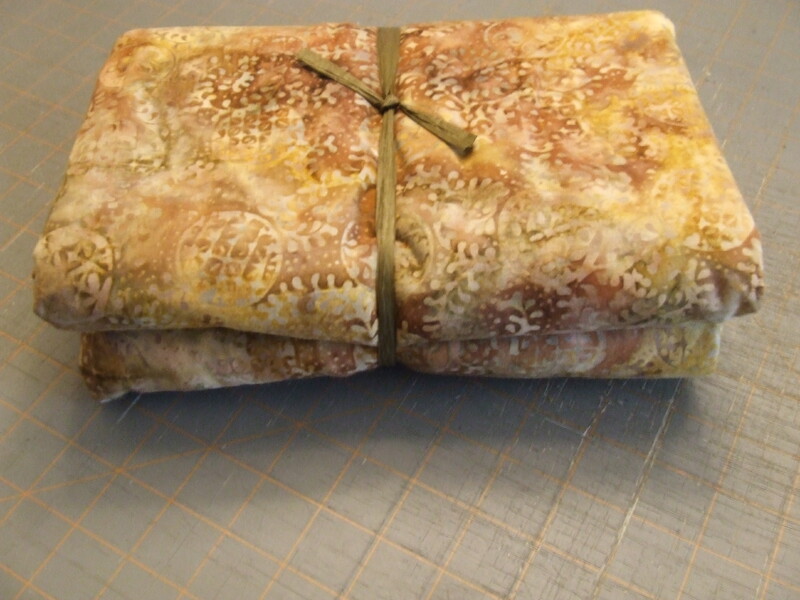 I’m curious…..is hand quilting on batik fabric the same as on regular cottons. I don’t have any batiks, but I always thought the weave was much tighter, like the hand-dyeds I have. I hated using those for applique…..they were like trying to put a needle through concrete! Just wondering what you thought about the batiks. I was at a lecture and the woman giving the lecture did beautiful applique and quilting on batiks and she said the trick is to wash it 3 times and it is then like any other cotton to work with-I tried it and it works. Tim, I think you are going through a normal ebb and flow. Great accomplishment (flurry of ebay buying) and then a down time (watching the pile of tops grow), Soon you will in the flow phase when that next top will call you to quilt it! Just a matter of time and all in good time. 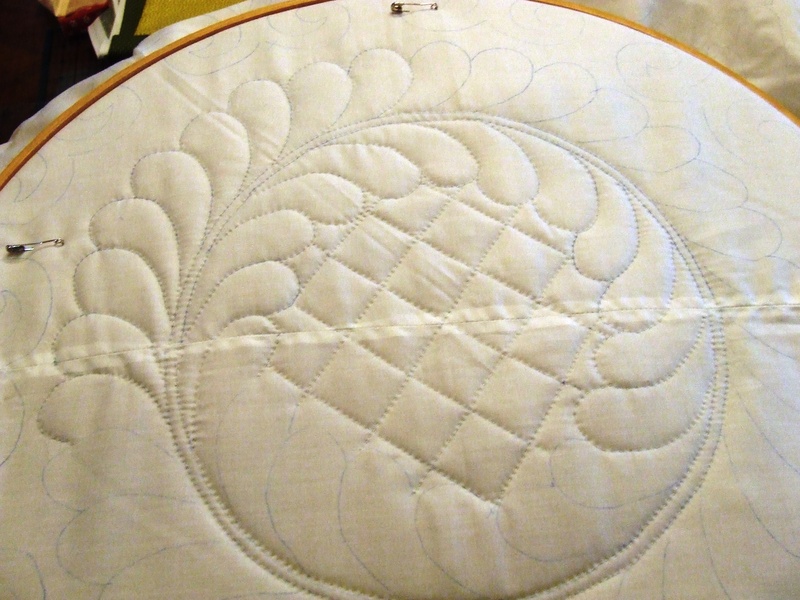 I love the new name of Time Span quilts – the last two I have shown were pieced in the nineties and quilted this year. Have to say I am enjoying seeing them finished with a doily for a label – plenty more to do! always a sense of satisfaction when another gets finished! I have a few thing to send to ya, but have not made it to p .o.